Crown Interactive is a technology software company with its head office in Nigeria. We are dedicated to the provision of innovative business and system process solutions to customer centric organisations around the world. The organisation was established in 2005 in London with expertise in integrating business systems with evolving information technology. An increase in demand for information technology solutions prompted the launch of the head office in Lagos, Nigeria. Our Mission is to provide unparalleled Technology Solutions with lower barriers to entry that enable organisations to maximize their potential value. Our Vision is to be the leading Software Company providing Cross-Industry Business Support Systems to the world. The solutions we proffer make us invaluable partners to our clients. We are too relevant to be ignored. We provide consistent high quality solutions and strive to be the best. We are creative with our solutions to keep developing new ideas to new and improved solutions that exceed challenging new requirements worldwide. We are honest, trustworthy, reliable, and always deliver on our promises. We have a strong sense of obligation, responsibility and dedication towards the mission of the organization. Behind Crown Interactive is a team of uniquely qualified and highly skilled professionals driven to deliver excellent results. 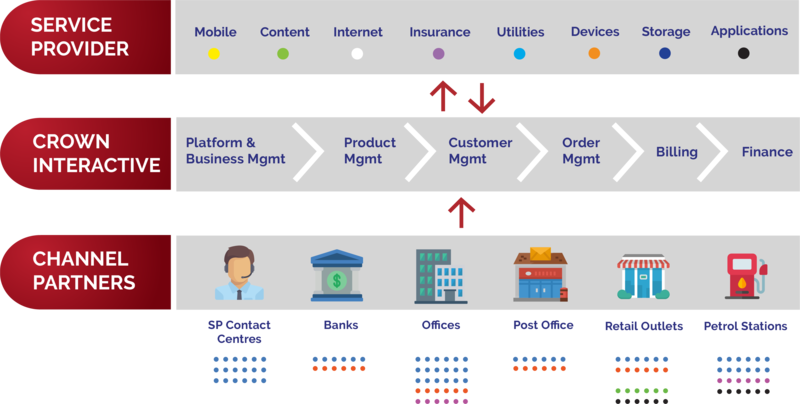 Our Business Model is to enable technology to promote industry collaboration and new business models as the economies move from product-driven economies to service-driven economies. Mr Omamofe Boyo is the Deputy Group Chief Executive of Oando PLC. Prior to this, Mofe doubled as the CEO of Oando Marketing PLC and CEO of Oando Supply and Trading. As CEO of Oando Supply and Trading, between 2004 and 2006, Mr Boyo transformed the company into Africa’s largest private sector trading company while spearheading initiatives for the representation of the industry’s position on the proposed changes to the trade union law. Mofe started his career with Chief Rotimi Williams’ Chambers, a leading Nigerian law firm, where he specialized in shipping and oil services and worked on several joint venture transactions between the NNPC and major international oil companies. He joined the Ocean and Oil Group in 1994, where he developed and managed the operations department before his appointment in July 2001 as Executive Director, Oando PLC. Mofe has a Bachelor’s Degree in Law from Kings College, University of London, England (1989). He is also a member of the Nigerian Bar Association. Mofe serves on the board of several companies which include Gaslink Nigeria Ltd, Oando Togo, Oando Ghana, West African Refinery Company, (WARCO) Sierra Leone, Stallion Properties, Ocean and Oil Services, Indunmines Ltd, Crown Interactive Ltd, I2I Nigeria Ltd and Lagos Preparatory School Ltd.
Mr Tunde Oyewole is the Senior Partner at Olajide Oyewole LLP, which is considered to be one of the leading indigenous legal firms in Nigeria with specialisation in Telecommunications, EPC contracts, Taxation, Project Finance, Corporate Mergers & Acquisitions and Oil & Gas. Handled the legal affairs in Nigeria of major multinational corporate clients including BAT, DHL, Halliburton, Samsung, Trafigura, Arcadia & Oando. Advised Lagos State government on tax reform. Advised House of Representatives Committee on Privatisation & Anti-trust on drafting of Competition Act. Advised and assisted clients to set up corporate structures. Mr Oyewole brings on board a clear understanding of the legal framework and financing business in Nigeria. 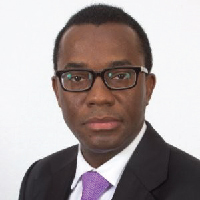 Mr Boye Olusanya currently serves as the Partner, Portfolio Operations Group at Helios Investment Partners. 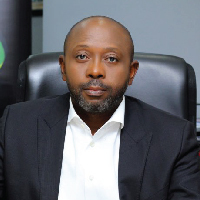 Prior to joining Helios, Mr Olusanya was the Chief Executive Officer at 9Mobile (formerly Etisalat) Nigeria. He has also held other numerous senior and strategic positions including roles as Chief Business Transformation Officer at Dangote Industries Limited, Managing Director of Alheri Mobile Services and former Deputy Chief Executive Officer of Celtel Nigeria. Mr. Olusanya was one of the pioneer staff of Vee Networks at inception in February 2001. 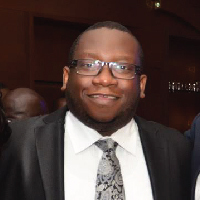 Mr Olusanya holds a Bachelor of Science degree in Civil Engineering, with an MSc in Environmental Civil Engineering from Liverpool University and another MSc in Computer Science from Manchester University. 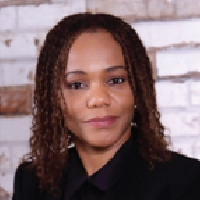 Gloria Onafeko is a driven corporate strategist with commendable experience in building and restructuring businesses. As Principal of Numero Associates, she provides executive level support in driving varied corporate mandates with fervor for strategy execution, corporate performance management and risk management. Mr Daniel Acton established a broad and distinguished management career with extensive C-Suite background, from growing technology-based start-ups globally to serving world-class corporations as a managing executive. These include PriceWaterhouseCoopers, Virgin Mobile USA, IBM, GE, Corning, Unisys, RCA, Lockheed Martin, and ACS. He is a hands-on, multi-disciplined leader across a wide spectrum of commercial and public sector technology businesses with an innovation track record in information technology telecommunications systems. 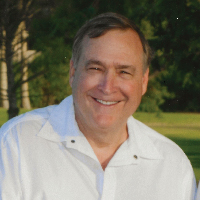 He has extensive business development and program management experience with cornerstone clients such as AT&T, Sprint, Maxis & NSA. Travelled and worked in more than 50 countries. He is a retired Naval officer specialized in network information, technology & intelligence systems. Mr Wumi Oghoetuoma is a Computer Science graduate from Kingston University UK and a certified TMForum Business Process Framework and Solution Design Consultant. 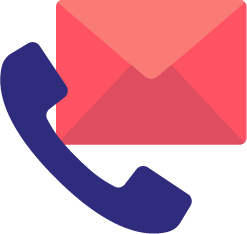 He has been providing vision and innovative solution for the Telecommunication, Utilility, Media and Financial Service Sectors for local and global clients applying market knowledge based on many years of industry experience. 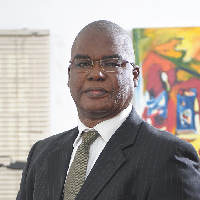 Mr Oghoetuoma has business expertise in multichannel self-service, business analysis consulting and solutions design. He has provided his services to companies such as AOL Broadband, Talk Talk, Virgin Media, Thomson Reuters, MTN, GSK, Tele2, EKEDP and others. He delivers thought leadership consulting in the area of Cross-Industry Product Collaboration and Revenue Cycle Management. Mr Mika Alanko contributes a strong background in finance and investments, as well as product management, technical and customer success expertise. 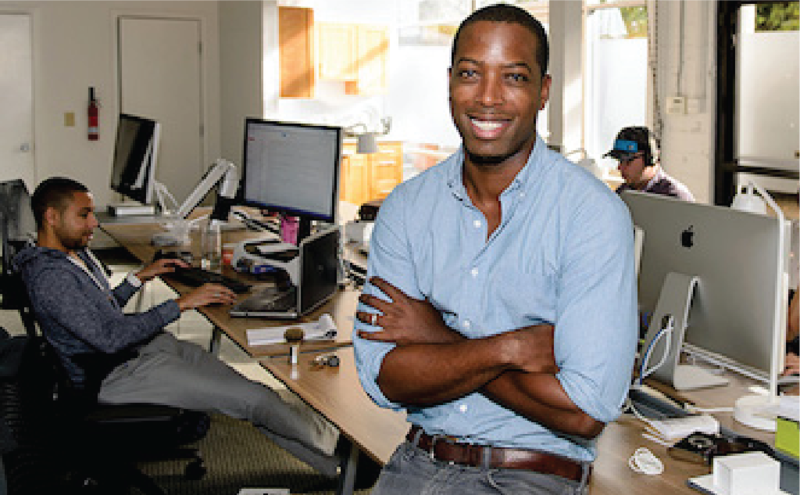 Prior to establishing Crown Interactive, he held a management role at Thomson Reuters, where he led the development and establishment of a new international customer success center and managed teams spanning five countries. 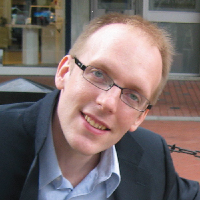 He also has considerable ICT technical expertise, gained through his work with Fujitsu Services and Thomson Reuters. His work experience is underpinned by demanding academic studies – Mr Alanko holds an MSc in Investment Management from the Henley Busines School, University of Reading and a BSc in Economics, Mathematics, and Statistics from Queen Mary, University of London. As a TM Forum certified Revenue Assurance Practitioner, Mika brings enriched experience in the field of Revenue Assurance. You will be working at Crown Interactive in a stimulating working environment to help develop cutting-edge technology solutions for clients all over the world. We have growing team of technologists, product specialists, business developers, data scientists, IT personnel and much more. We are constantly looking for new talent, so please check the opportunities available below. We’ll let you know when new jobs are listed.